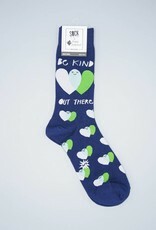 "Be Kind Out There" is a good rule of thumb, and one that we at Herbivore strive to live by. It's the most simple directive and sometimes also one of the hardest to follow. When in doubt, go back to the basics! Think kindly, speak kindly, act kindly, and eat kindly. Everyone deserves a to be treated with compassion. When we start to lose sight of that, the world becomes a much darker place. 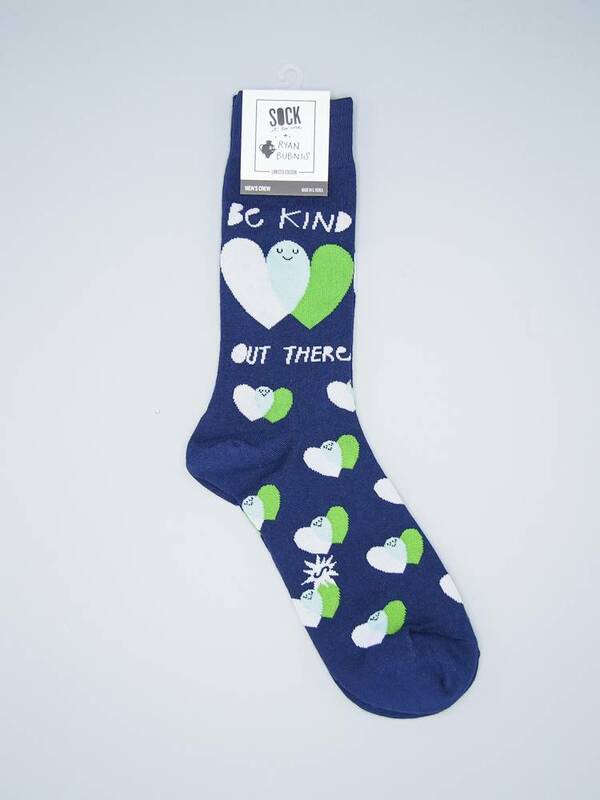 Wear these compassionate crew socks as a reminder to "be kind out there."